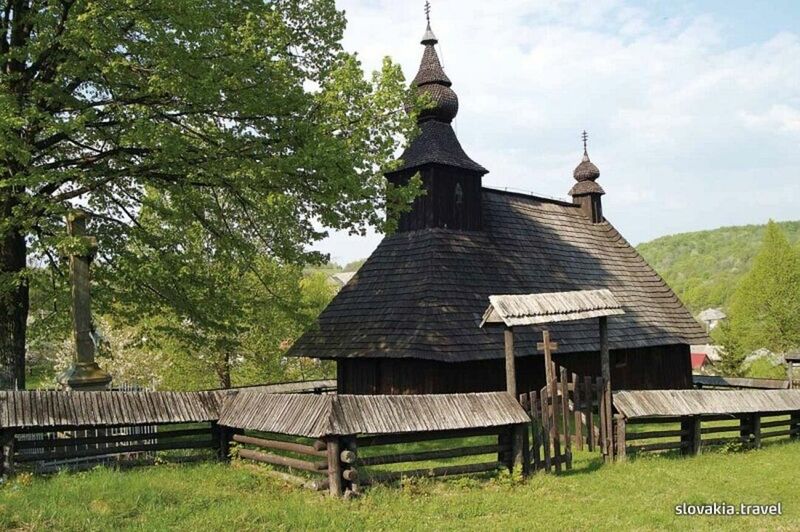 The Greek Catholic wooden church of St Michael the Archangel from 1718 log building of the Boyko type is divided into three spaces and it stands on low stone foundations. Iconostas is from the 18th century. It is in the Baroque style. Some icons, like that of St Nicolas, Christ Pantocrator and some others are from the 16th century.